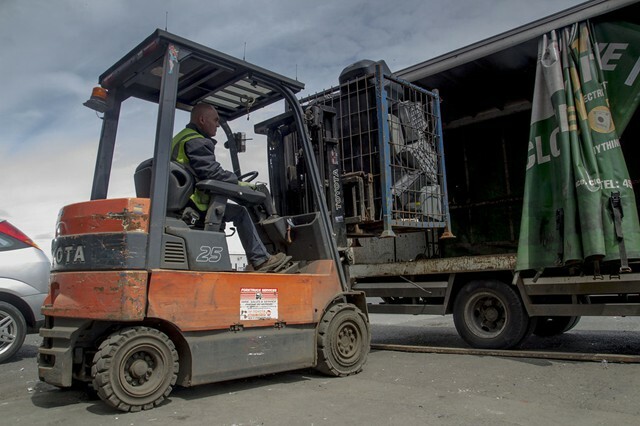 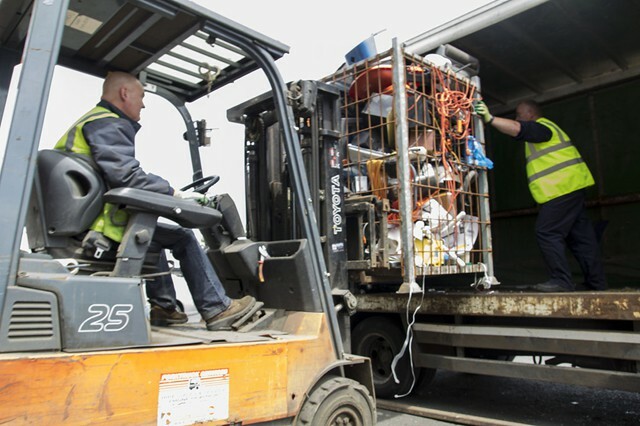 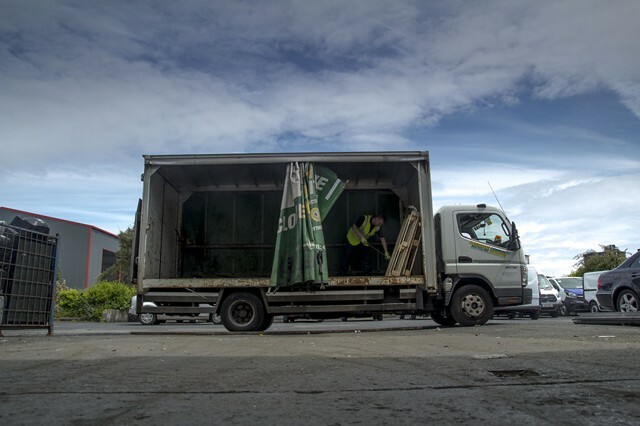 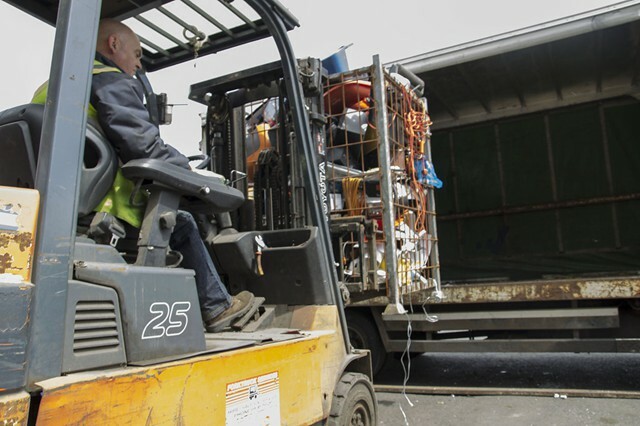 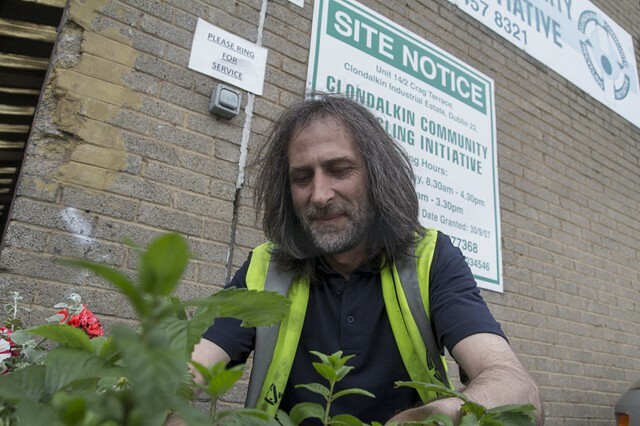 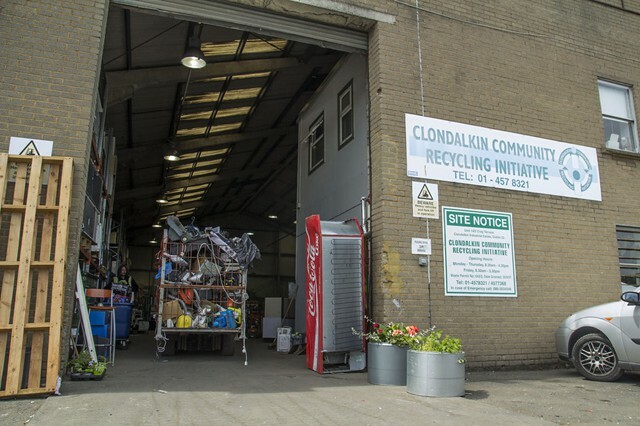 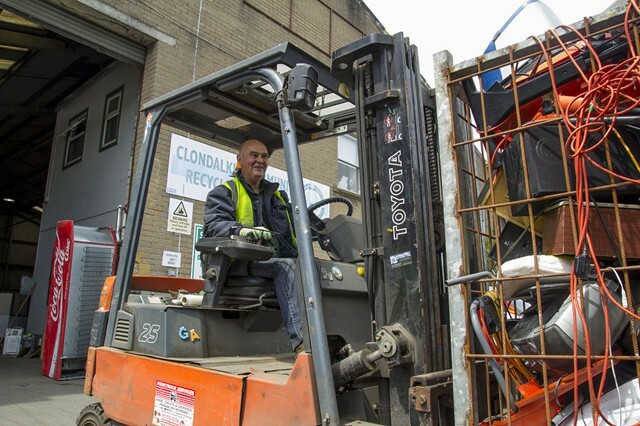 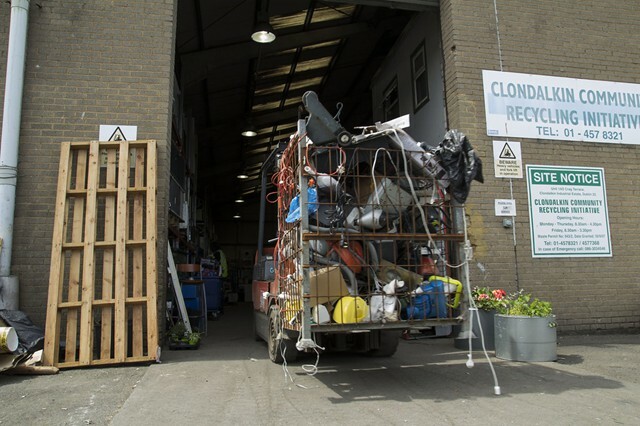 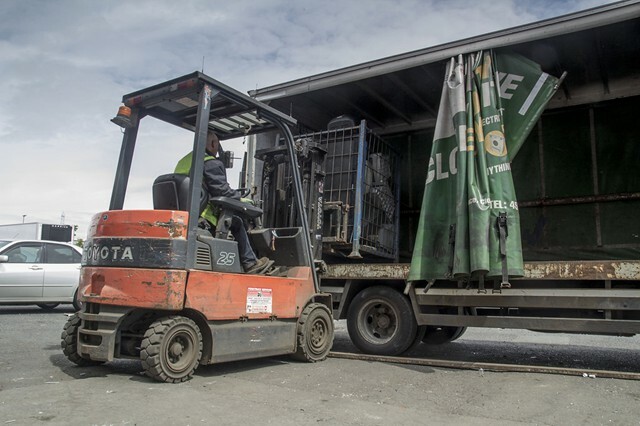 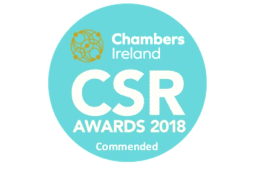 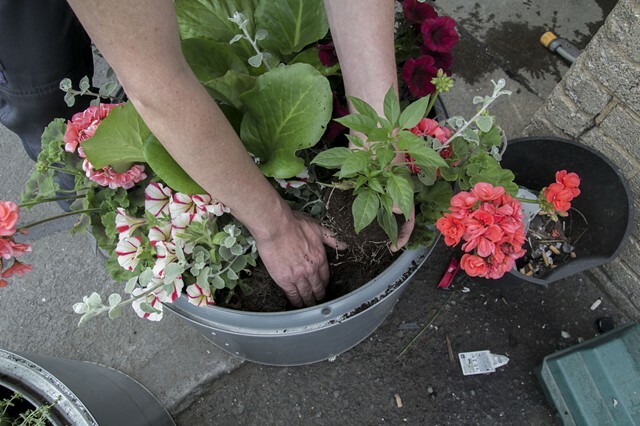 Clondalkin Community Recycling Initiative (T/A) Recycle IT is fully legally compliant in respect of the waste facility permit and waste collection permit. 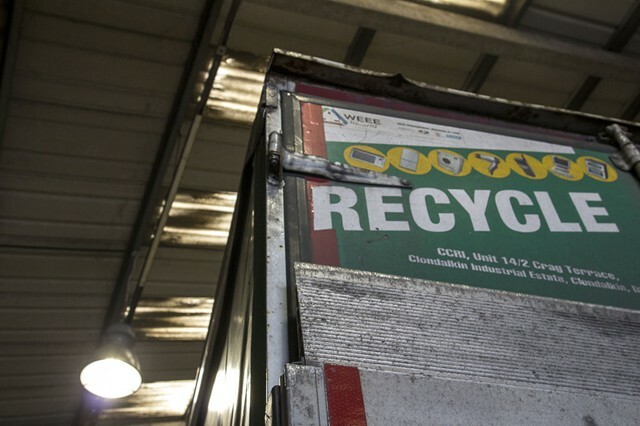 Waste Facility Permit Number: WFP-DS-10-0010. 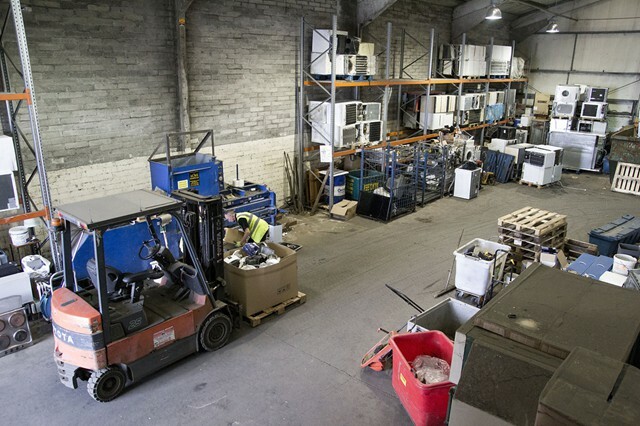 WEEE Ireland, the national compliance scheme for WEEE and batteries, are provided with weekly and monthly reports regarding our collections. 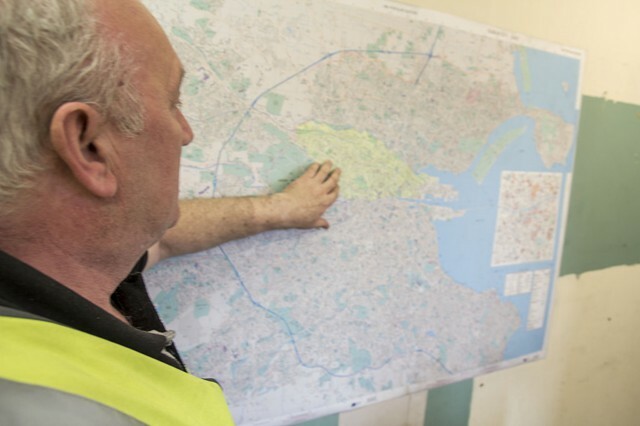 Annual Environmental Reports (AERs) are submitted to South Dublin County Council and the NWCPO as a condition of our waste permits. 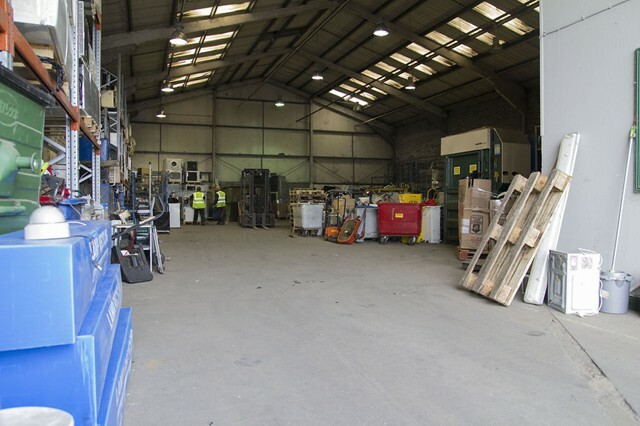 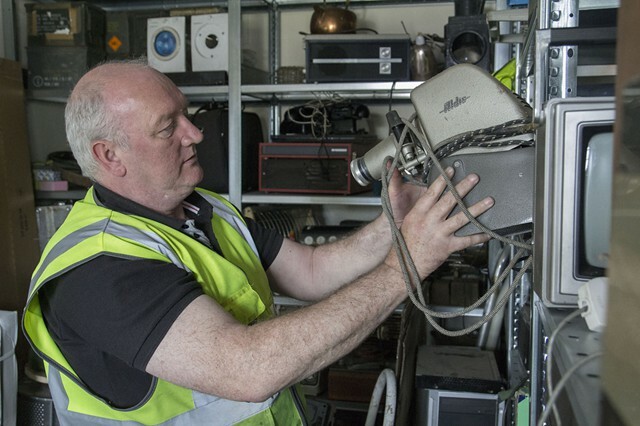 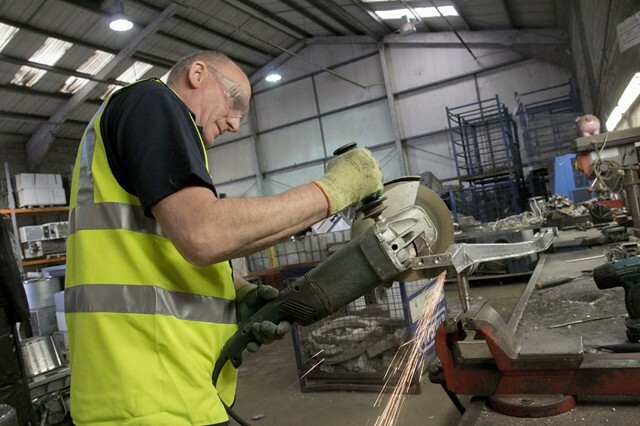 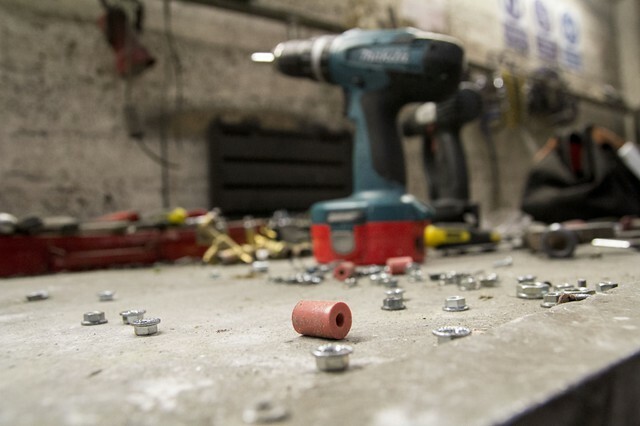 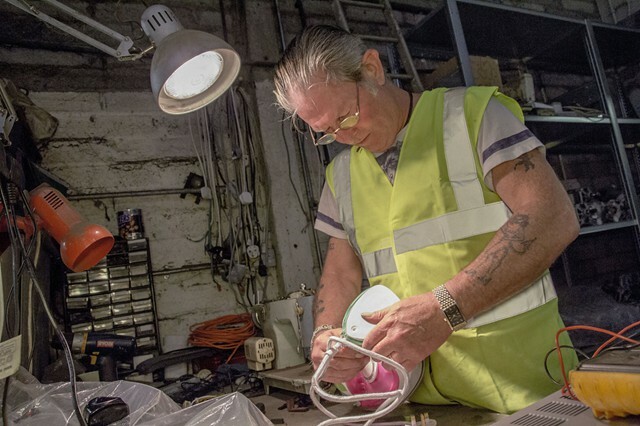 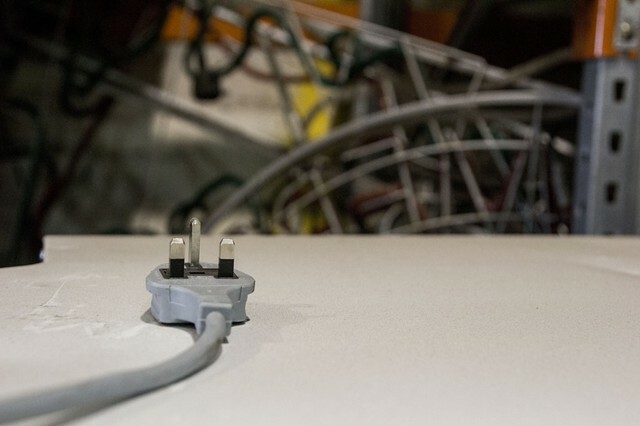 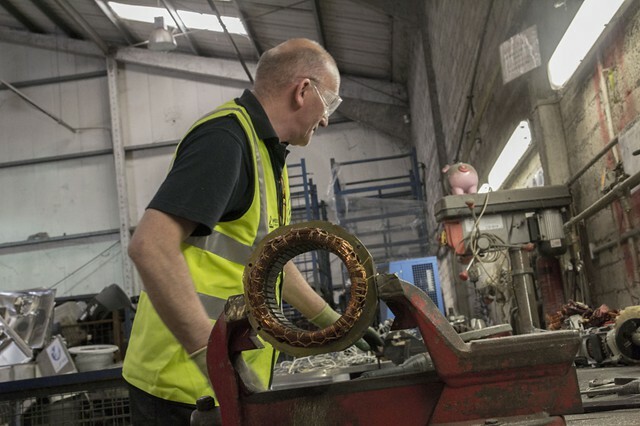 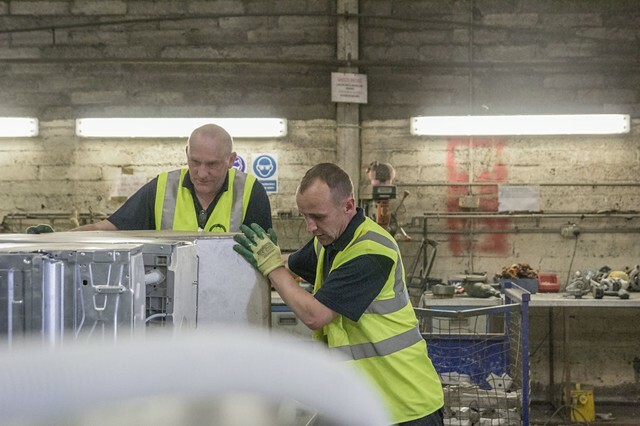 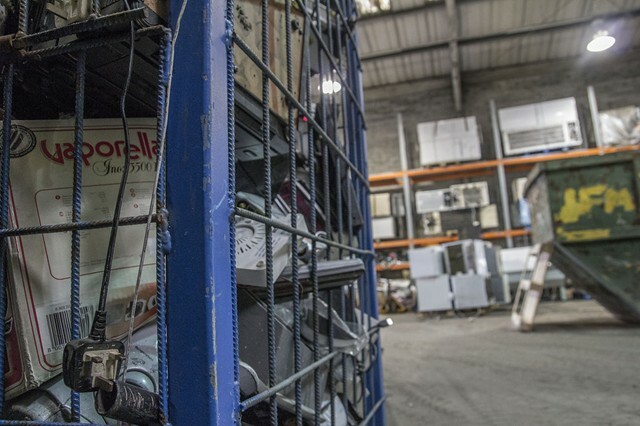 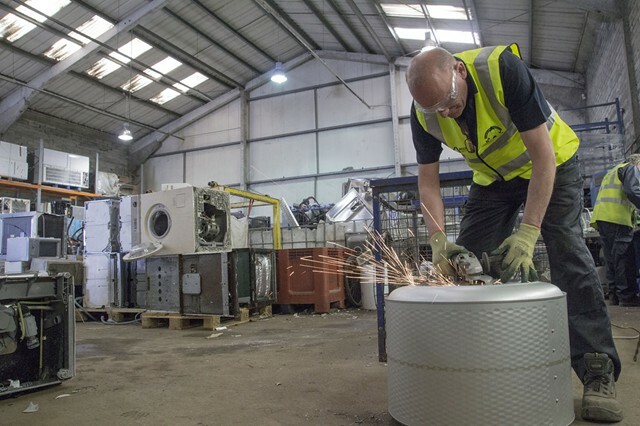 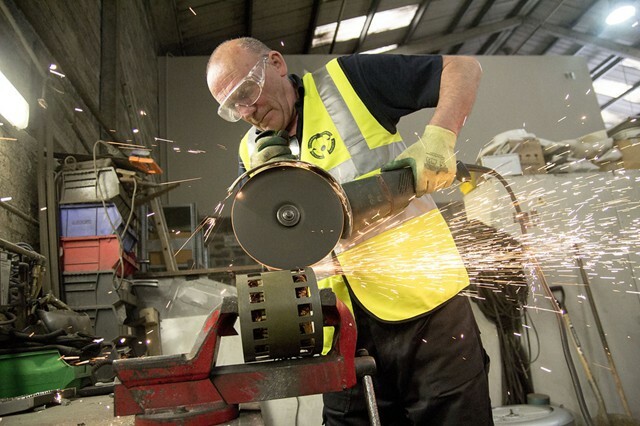 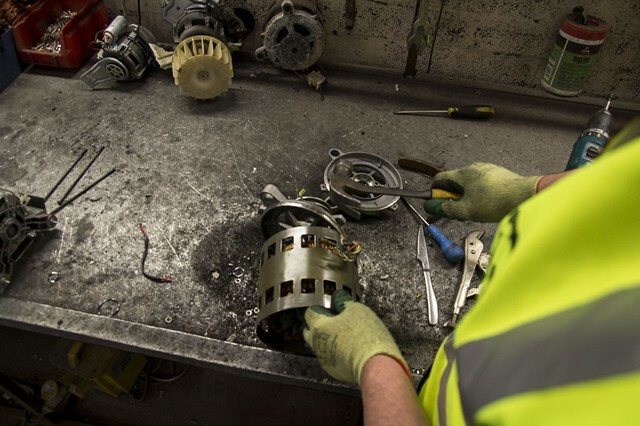 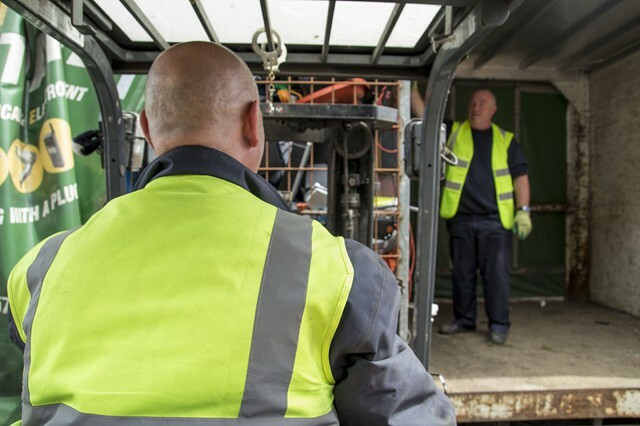 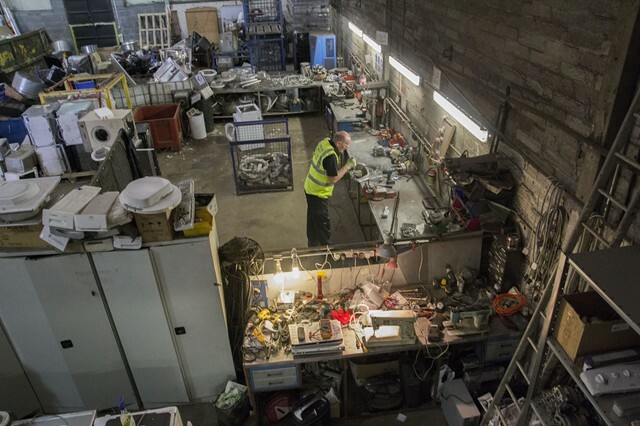 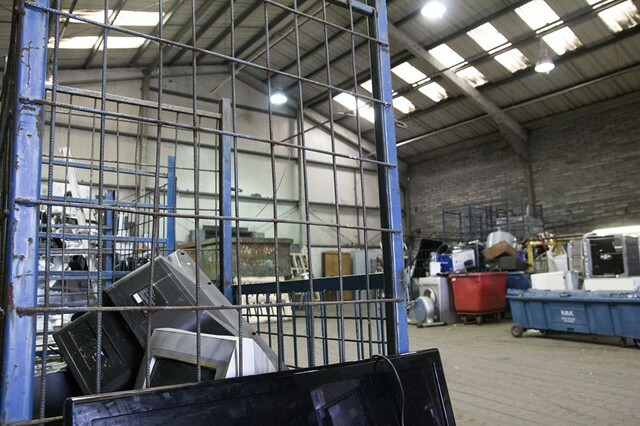 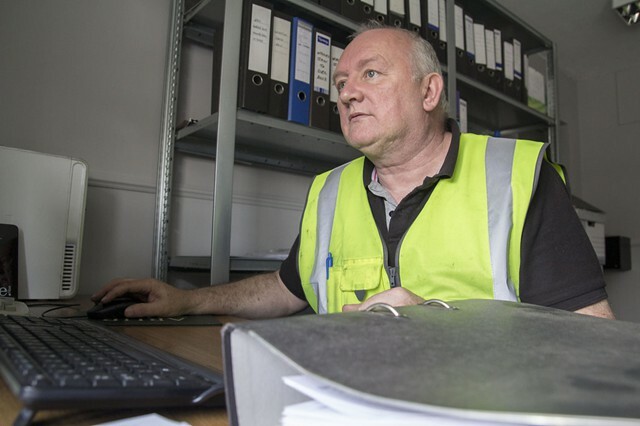 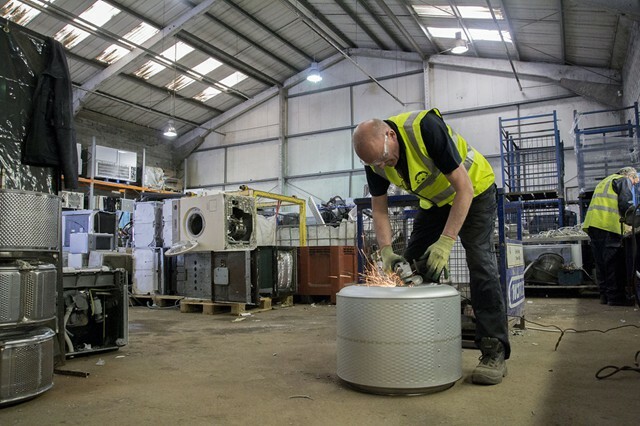 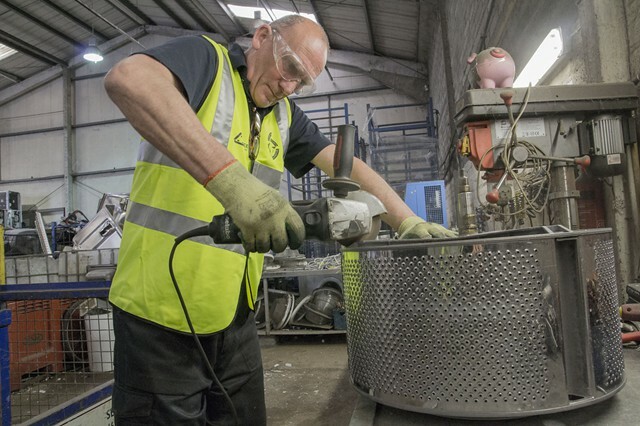 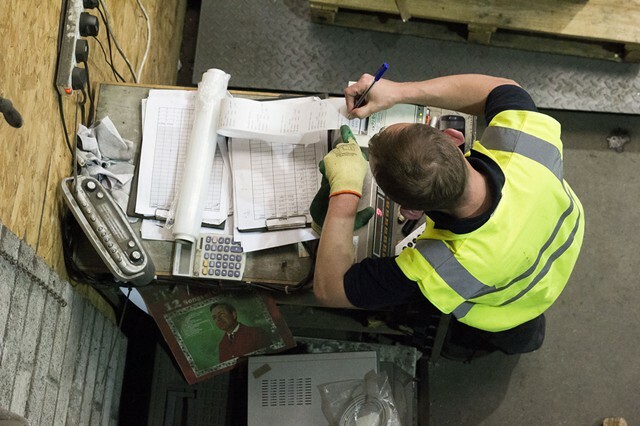 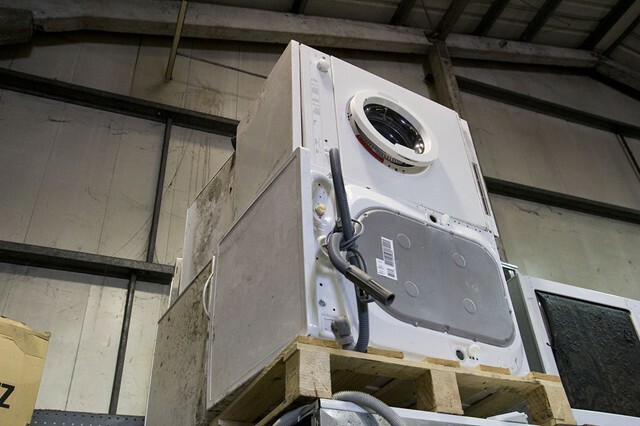 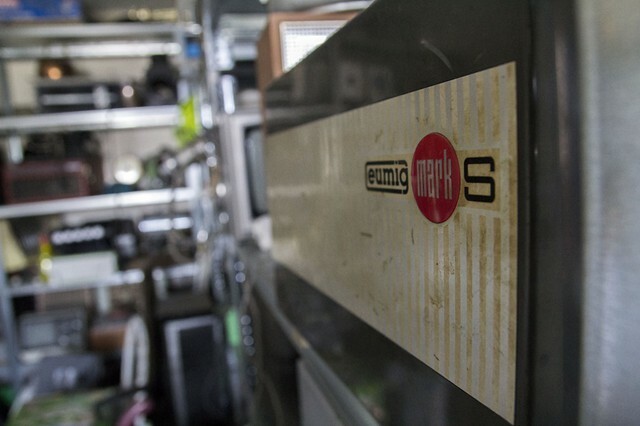 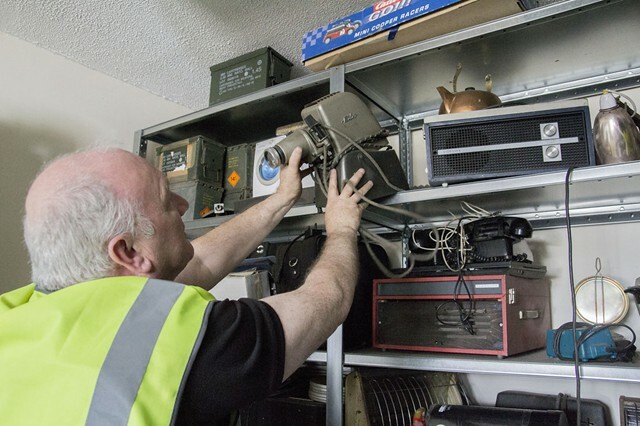 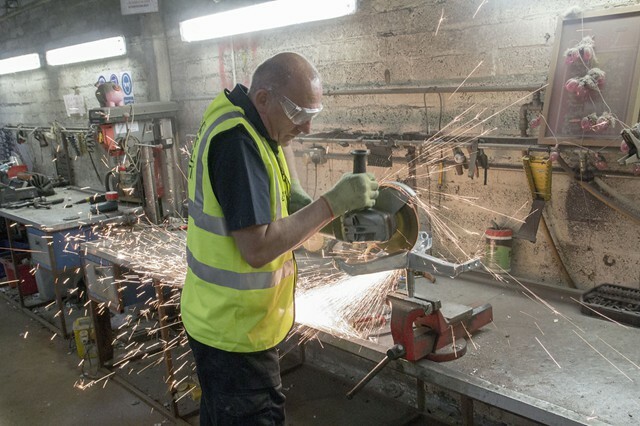 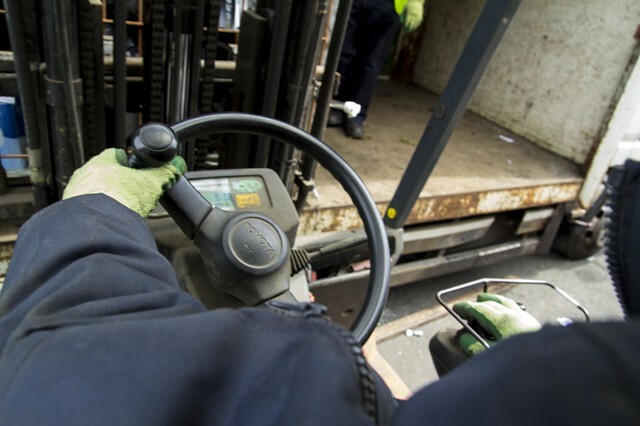 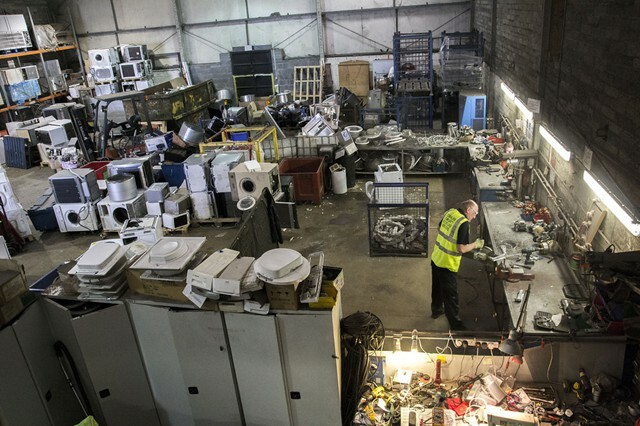 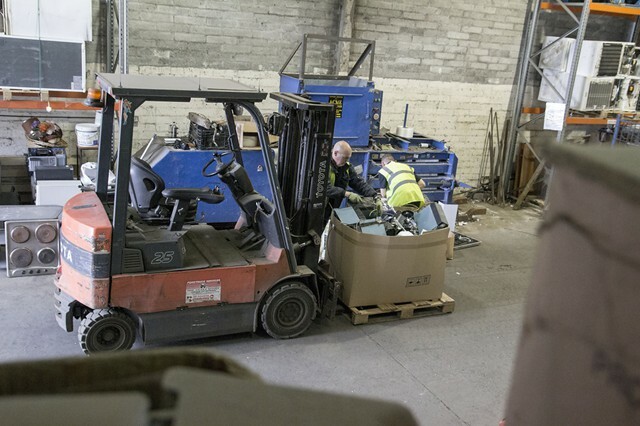 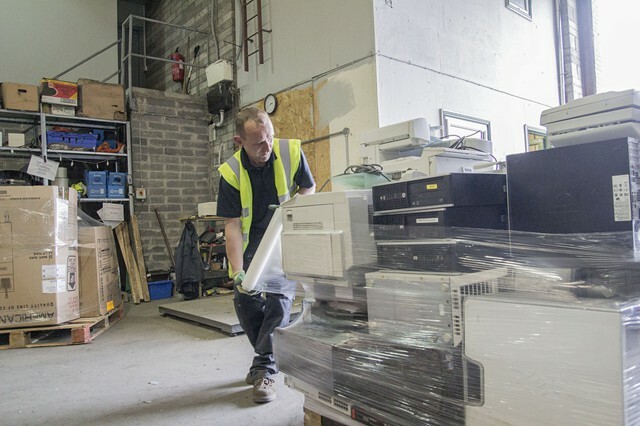 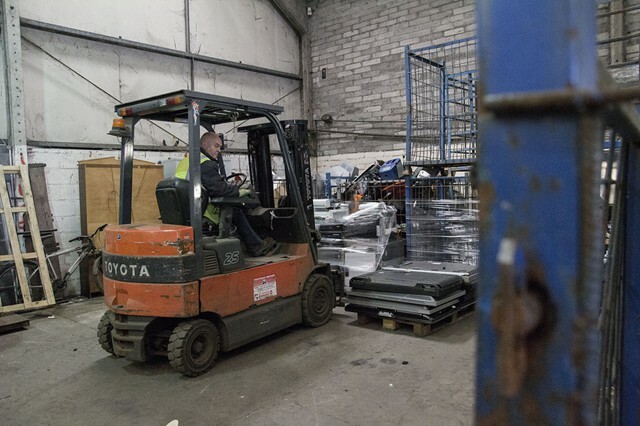 All waste electronic and electrical equipment is guaranteed recycled or reused. 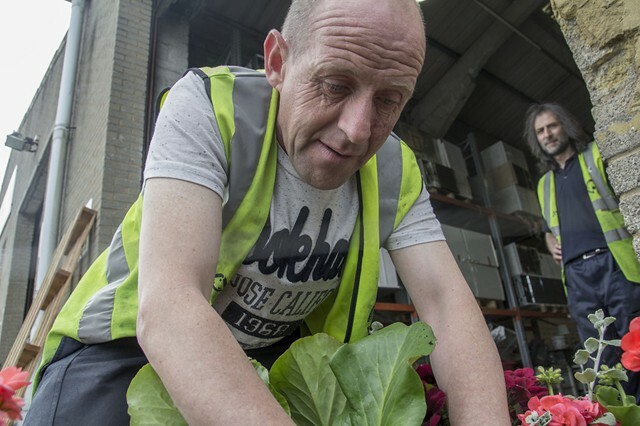 For more information on our social enterprise activates please call us.